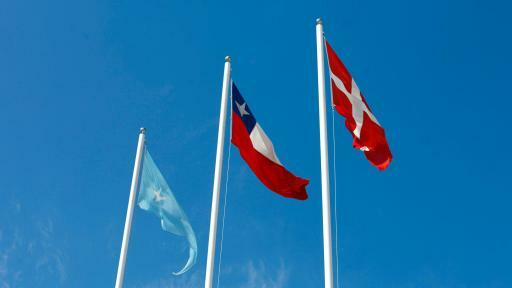 Copenhagen, 12 November 2015 – World trade in perishable foods turns a page as Maersk Container Industry (MCI), an independent business unit in the Maersk Group conglomerate, today announced that it has begun production of the first refrigerated containers and Star Cool refrigeration machines built in South America at its new MCI facility in San Antonio, Chile. 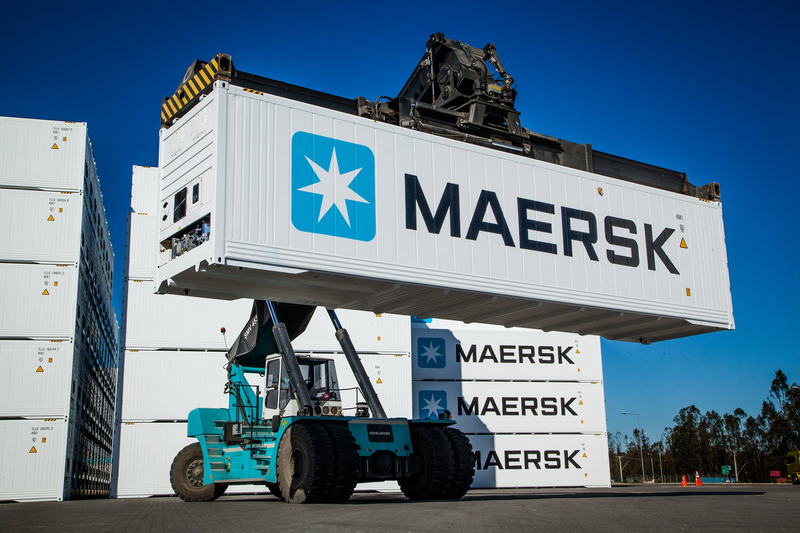 The first trial production of these ISO standard 40 feet reefer containers were successfully delivered during the third quarter of 2015 into the Maersk Line and CMA CGM operations. Shortly thereafter, both shipping lines placed new orders. 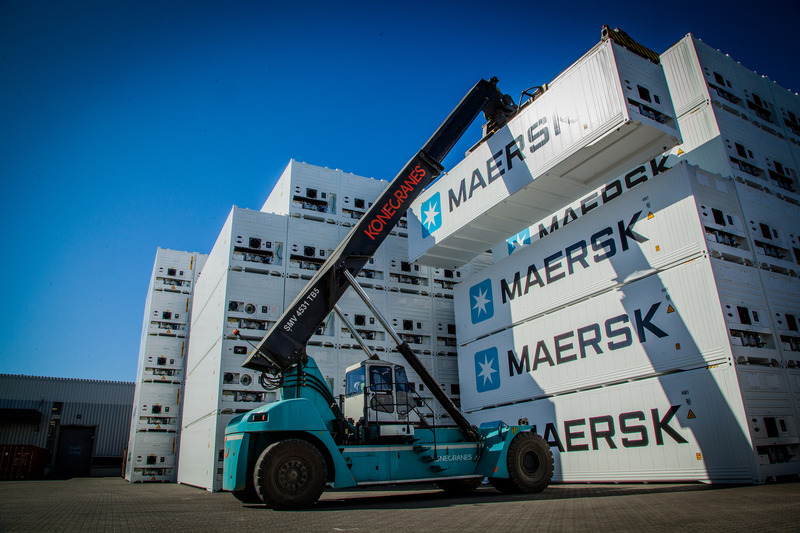 To further leverage this new value proposition, Maersk Line has secured a fixed monthly volume from the MCI facility allowing for increased agility and fast response time to the demand in the region. “In this sweet spot of fruit exporters, we have placed the factory right where the demand is. 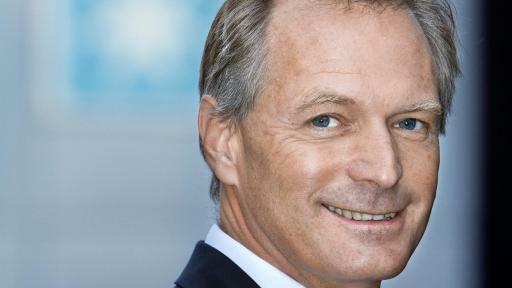 For the first time ever in South America, reefer containers can go straight “from factory to farm”,” said Stig Hoffmeyer, Chief Executive Officer of MCI. 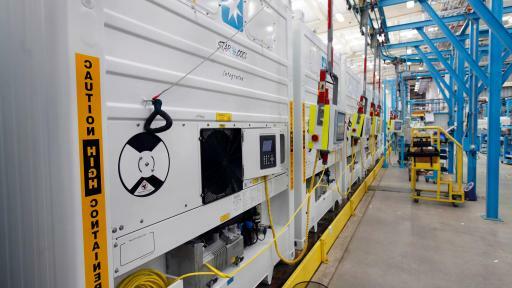 “Offering the Star Cool Integrated reefers locally to shipping lines, farmers, fruit distributors and leasing companies, will have a financial benefit counted in thousands of dollars per reefer, and millions for the industry in total,” he continued. 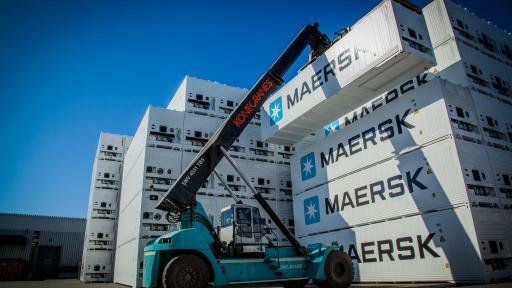 Every year, more than 100,000 reefer containers are needed in Chile to cater for the large export. Including Colombia, Ecuador and Peru it amounts to approximately 300,000 reefer containers, predicts Seabury, the international shipping and transportation analyst. For many years, China has up until now been the only country with reefer container production. 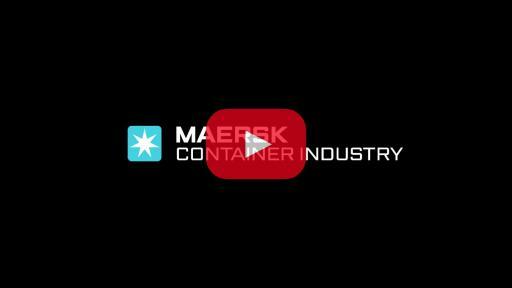 “MCI is a strategic supplier for Maersk Line. 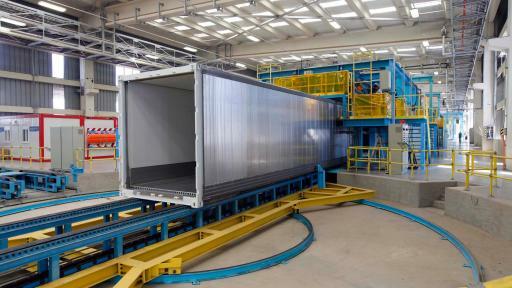 The production of the Star Cool reefer containers out of Chile means that we can immediately employ them instead of an empty relocation trip. 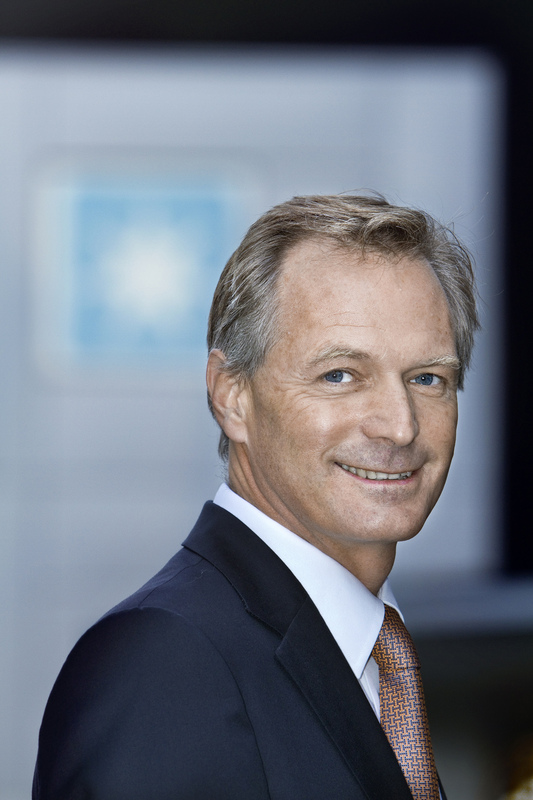 It will help us create new business opportunities in the West Coast of South America,” said Søren Toft, Chief Operations Officer of Maersk Line. 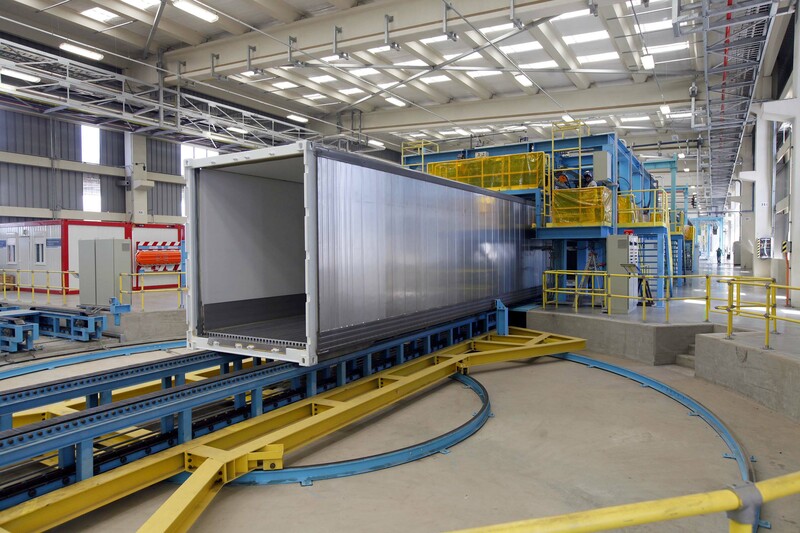 For the local farmers, the close access to the Star Cool Integrated reefer technology opens up for broader market coverage and can become a catalyst for South American fresh produce exports. The Star Cool refrigeration machine is not only able to service cargo at refrigerated temperatures with the lowest energy consumption, the add-on service of the "Controlled Atmosphere" system has also proven to carry fresh fruit and vegetables over extended distances, e.g. bananas, avocados, mango and asparagus. “We’re looking forward to further applying our advanced refrigeration solutions to the very specific cargo needs of the local fruit industry. 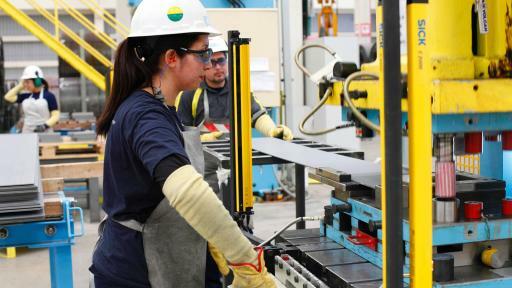 We are in this for the long term and our 1,000 employees are fully committed to ensure an ongoing world class production,” said Stig Hoffmeyer. 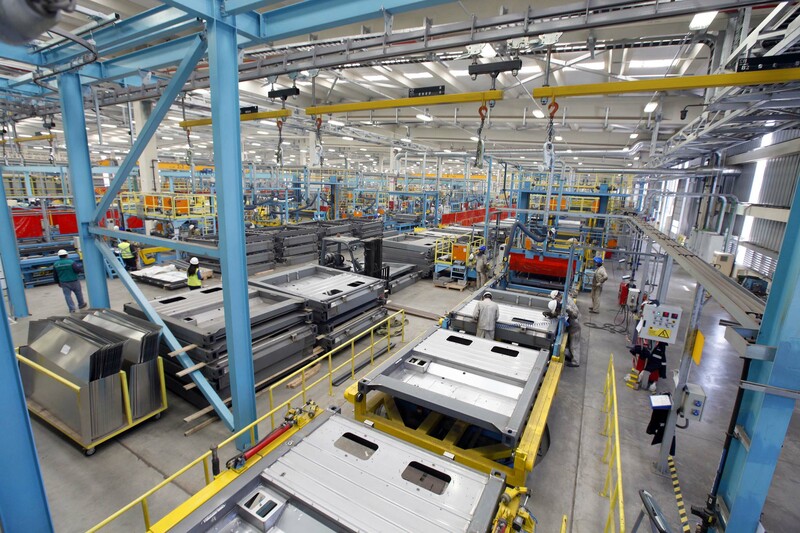 “Our new MCI factory is a strategic USD 200m green field investment. In the coming years, we will gradually ramp up production to 25,000 reefer containers per year giving full priority to safety and quality. 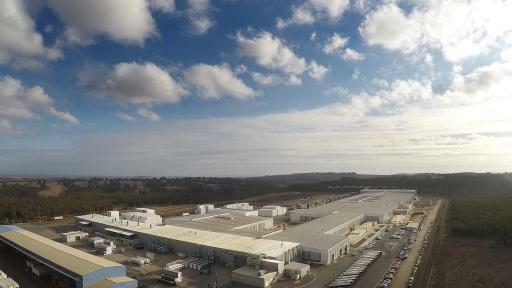 The factory is designed for a potential future sale of 40,000 reefers by 2020, all under one roof,” he continued. 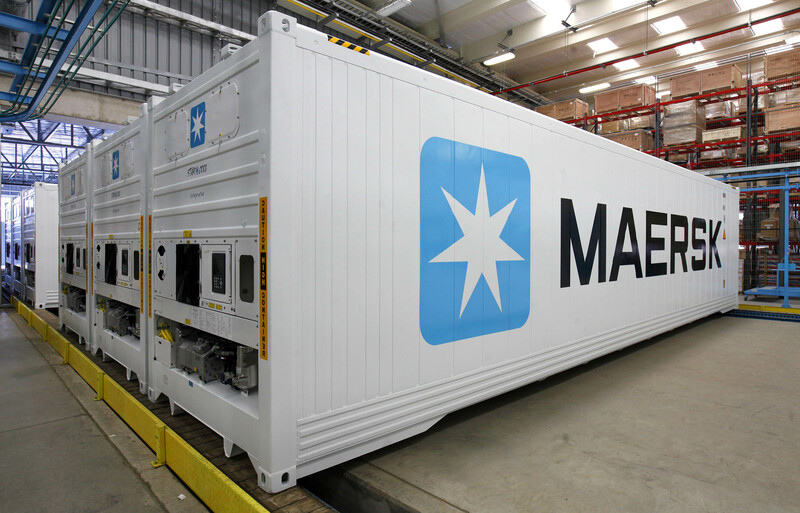 Maersk Container Industry A/S (MCI) develops and manufactures refrigerated containers, dry containers and the Star Cool refrigeration machine. MCI’s headquarters, including R&D and engineering test facilities, are located in Denmark. The company has production facilities in China and Chile. MCI’s flagship, the Star Cool Integrated reefer, features innovative technologies like Controlled Atmosphere (CA) and Automatic Ventilation (AV+). It is widely recognised as the most energy-efficient reefer container on the market. 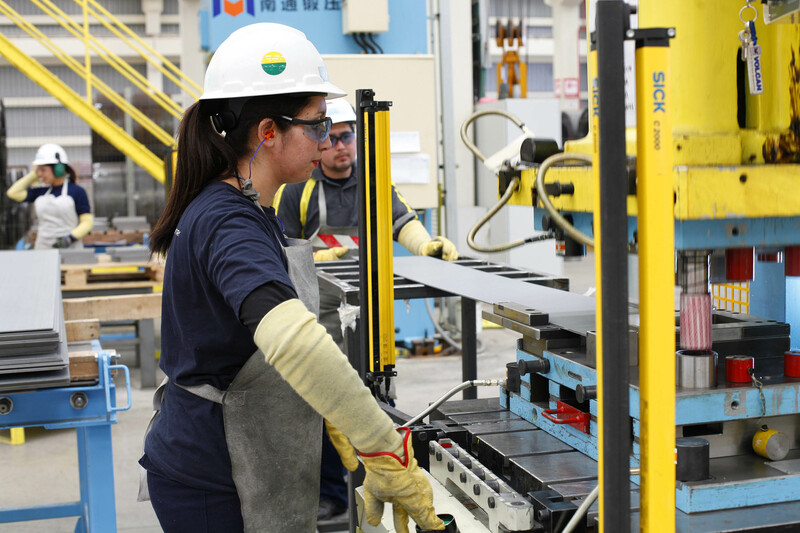 MCI employs around 5,500 people and has a global network of over 350 service providers. Serving the global intermodal industry, MCI’s customers include shipping lines, fruit distributors and leasing companies. MCI is an independent business unit of the Maersk Group, a worldwide conglomerate with approximately 89,000 employees and offices in around 130 countries. 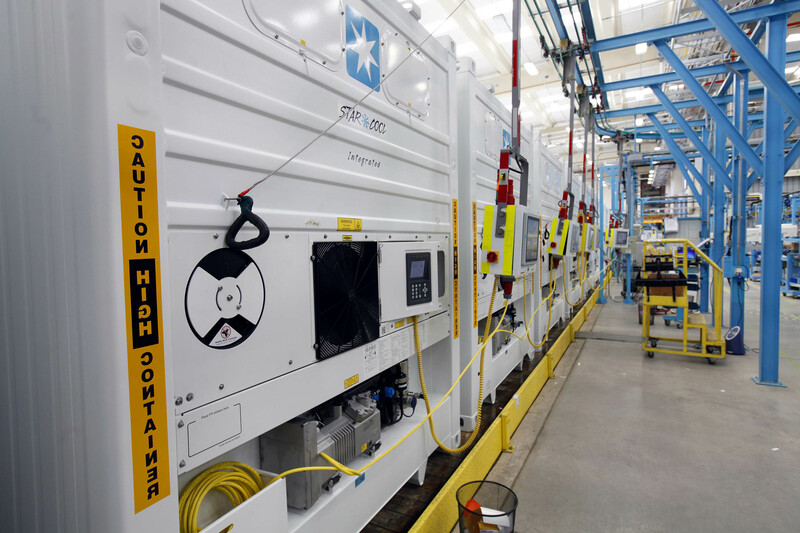 Maersk Container Industry’s production facility in San Antonio (MCIS) manufactures refrigerated reefer containers and the Star Cool refrigeration machine. 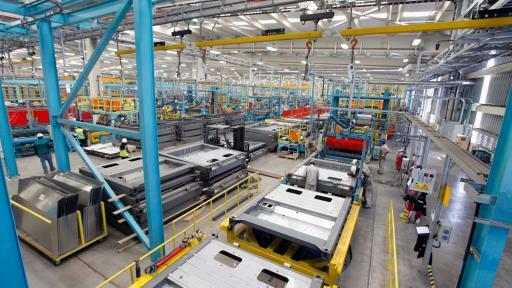 The new factory began production in 2015 and employs around 1,000 people. 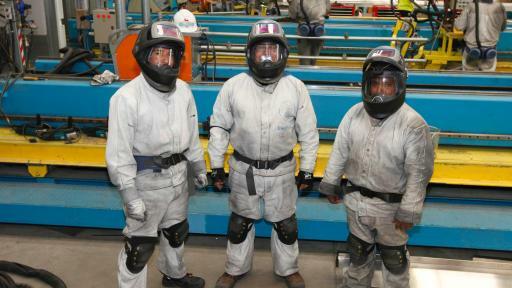 It is the first plant of its kind in South America. 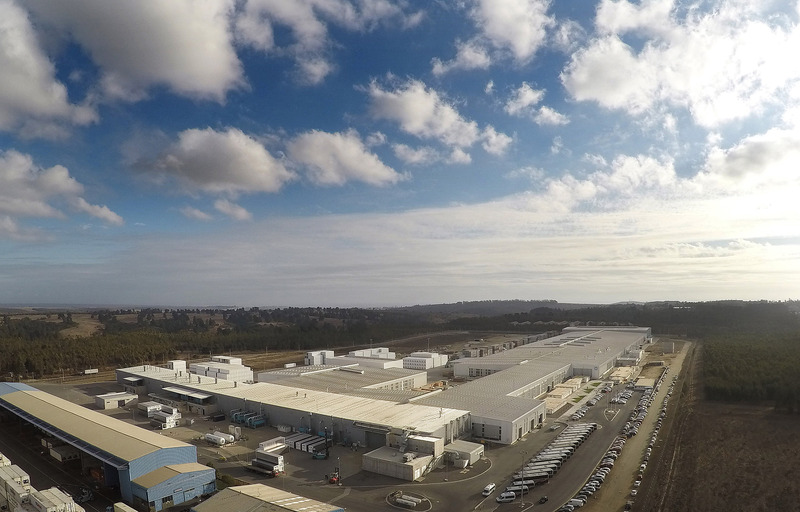 The facility has been designed to manufacture up to 40,000 reefer containers and Star Cool refrigeration machines a year. The geographical position is significant. Close proximity to this region’s food exporters and a radical reduction in repositioning costs on empty reefer journeys mean that MCIS is playing a major role in increasing efficiency and reducing the environmental impact of global intermodal operations. 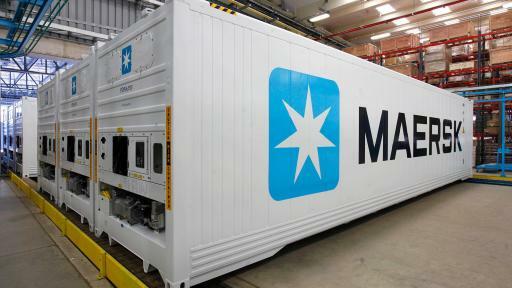 Maersk Line is the world’s largest container shipping company, known for reliable, flexible and eco-efficient services. We provide ocean transportation in all parts of the world. We serve our customers through 374 offices in 116 countries. 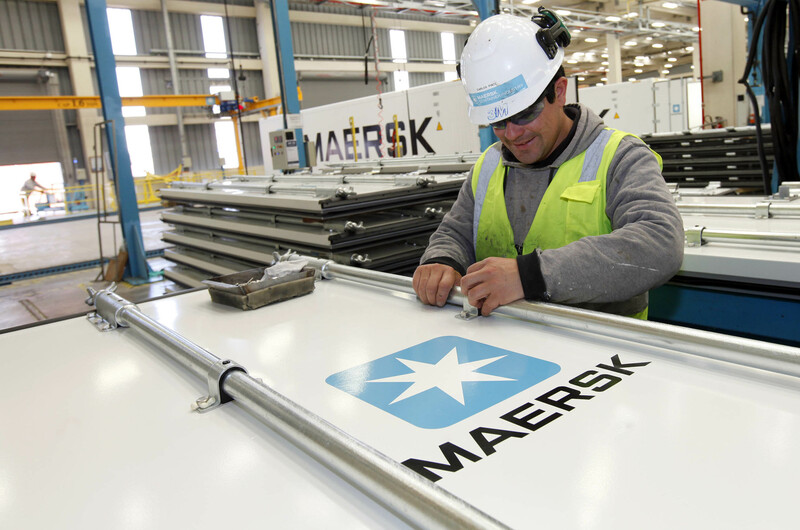 We employ 7,100 seafarers and 23,000 land-based employees and operate 619 container vessels. 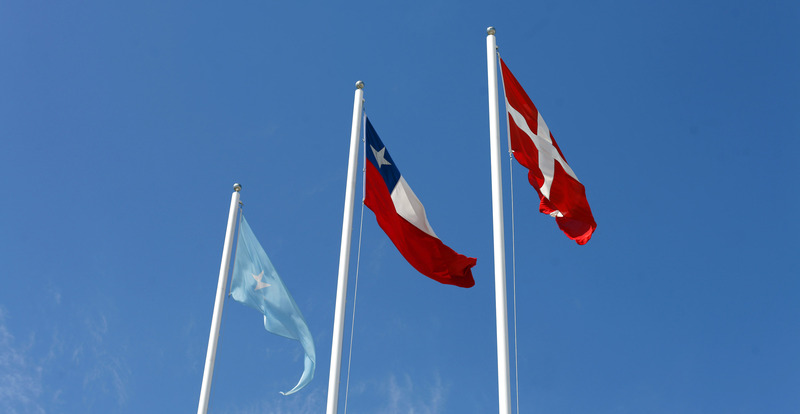 We market our services through the Maersk Line, Safmarine and SeaLand (Intra-Americas) brands. 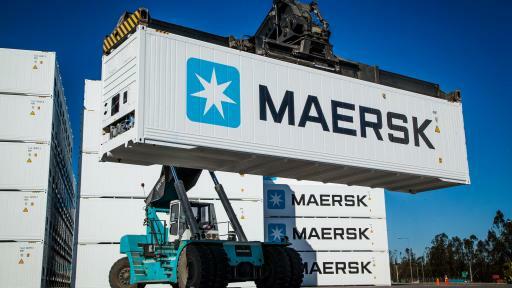 Maersk Line is the holding company for MCC Transport (Intra-Asia) and Seago Line (Intra-Europe). 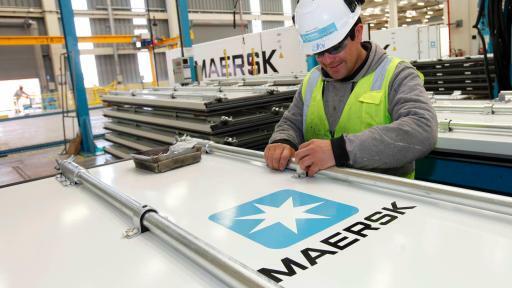 Maersk Line is part of the Maersk Group, headquartered in Copenhagen, Denmark. 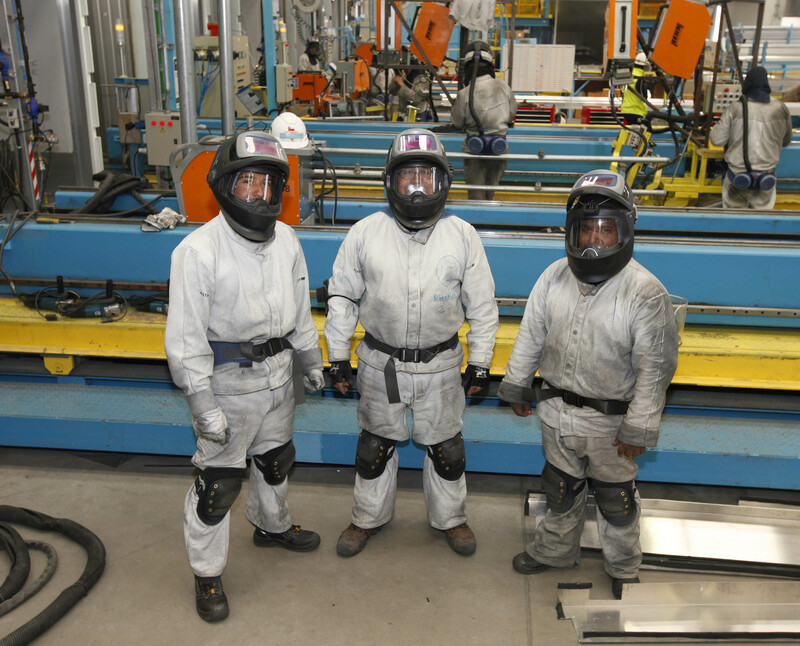 The Group employs over 89,000 people in around 130 countries. 2014 revenue: USD 48 billion. Testing the world’s strongest gift wrap!